Bagels meet bongos in THE MAMBONIKS, which tells the little-known story of the Jewish love affair with Latin music that began in the 1920s. Filmed in New York, Havana, Miami Beach and the Catskill Mountains, this documentary features a lovable, somewhat zany collection of Jewish dancers, retired yet still dancing in Florida, who profess their life-long passion for the sultry Cuban dance called the mambo. 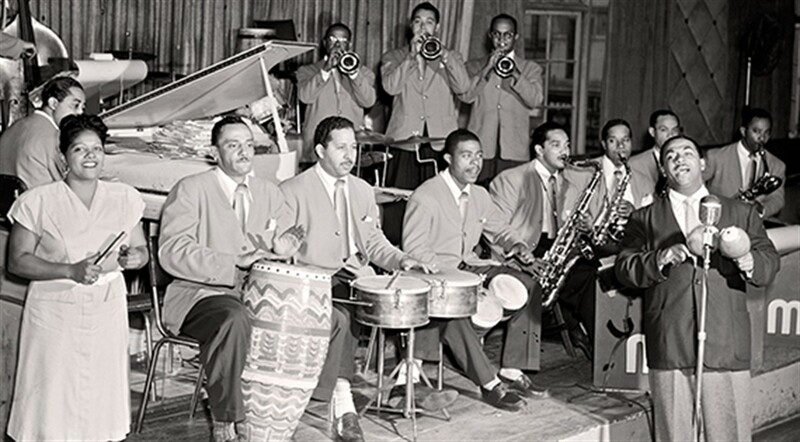 Featuring the infectious sounds of Tito Puente, Celia Cruz and mambo king Pérez Prado, this uplifting film traces the mambo's rise and fall as a world-wide dance sensation in the 1950s.